When you think about saving money, you think about saving a little each month into a savings account. However, have you ever thought about saving money from your bills each time it comes to renewal and saving that money into your account? I was approached by Youtility to review their new app that was launched in 2018. Youtility is a free app that brings all your home finances into one place. 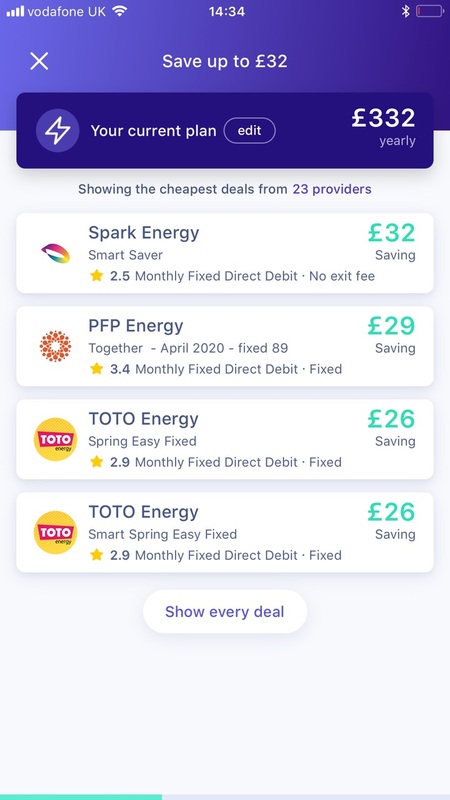 So you can track your household bills, compare the prices from different energy suppliers, plus switch and save, all in one app. Sounds too good to be true right? However I’ve used it and it really does save you money quick and easy. So what exactly is it and how does it work? 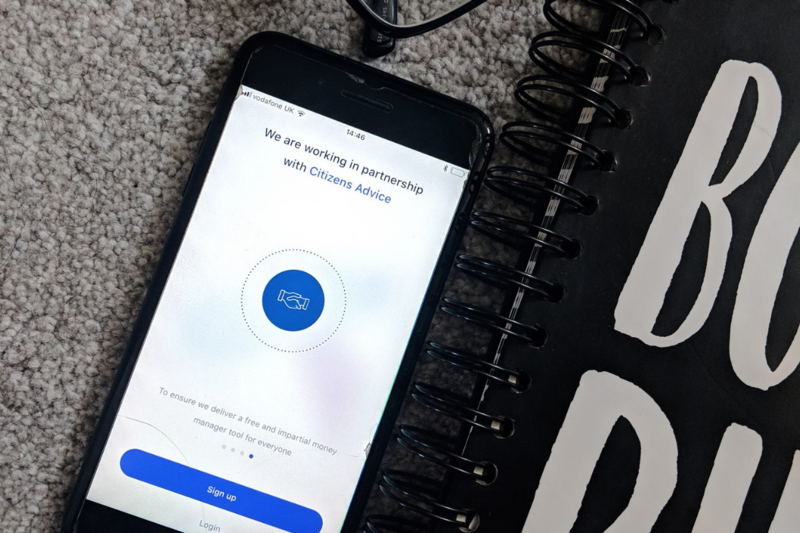 From reviewing the app and looking at the information on the site, the app links to your bank account and pulls any statements that are listed as bills on your outgoings. It will then compare some of your bills across different providers so you can see if you are able to switch and save money. So it’s part budget planner and knowing when bills go out and how often but also a price comparison site where you can see deals. My first question when I heard about the app connecting to my bank, I thought is this safe as I don’t want anyone having access to my bank account . However the company is officially a Registered Account Information Service Provider (RAISP) and FCA (Financial Conduct Authority) approved which massively helped me knowing that it would be safe. partnership with Citizen Advice as well. All in all, I felt a lot calmer and reassured it was safe. My second thought was it might be confusing to use however it’s really simple with step by steps. 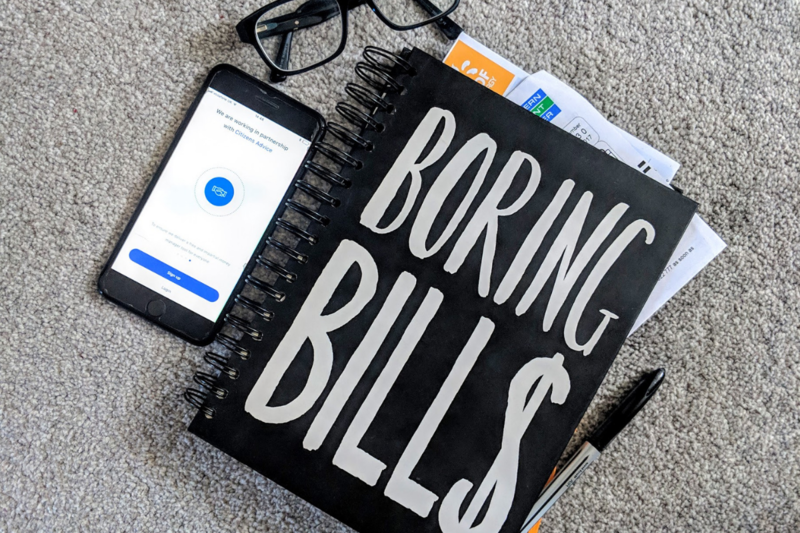 It currently compares home energy bills like your gas and electricity however when speaking to Youtility they are looking to add other utilities and contracts like car insurance, mobile phone, broadband etc which sounds like a dream when it comes to admin days. I was curious to know exactly how much money I could potentially save and saw that the average household for example could save £335 a year when they switch energy suppliers. So I tested to see if there were other providers who might be cheaper and found that I could save £32 a year on my gas bill alone if I switched. Youtility automatically picked up my household bills, but for other expenses like gym membership and travel I was able to automate this from my bank or add manually so I can start to budget plan. I also have more than one bank and the app was able to connect multiple accounts. Overall if you are looking at an easy and quick way on saving money on your bills but also looking for a place to organise your outgoing costs for household bills then you want to download Youtility. And to download the app click here. At the moment the app is only available on iOS however will be available on android this year.